Ant or Termite? We have a unique set of knowledge combining home construction, wood destroying insect biology and years of experience. Do I have termites? or Do I have ants? We get questions like this all the time. The first step is a thorough professional inspection. We have a unique set of knowledge combining home construction, wood destroying insect biology and years of experience. Here is how you get started. Identification is the key. 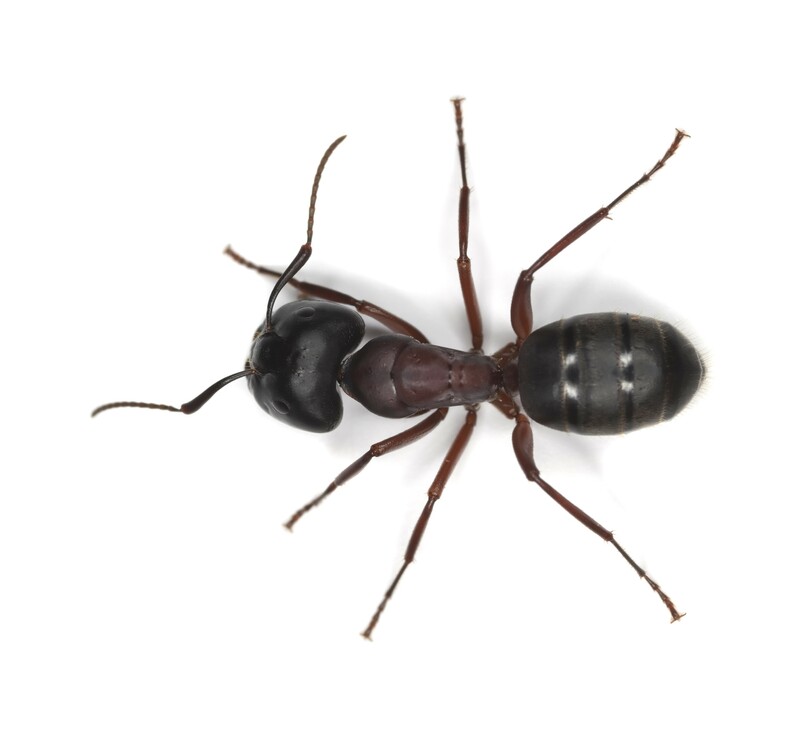 Listed below are easy to spot differences between the winged reproductives of termites and carpenter ants. Mud or dirt tunnels on the interior or exterior walls of the foundation. Please contact us for a free estimate or further information.